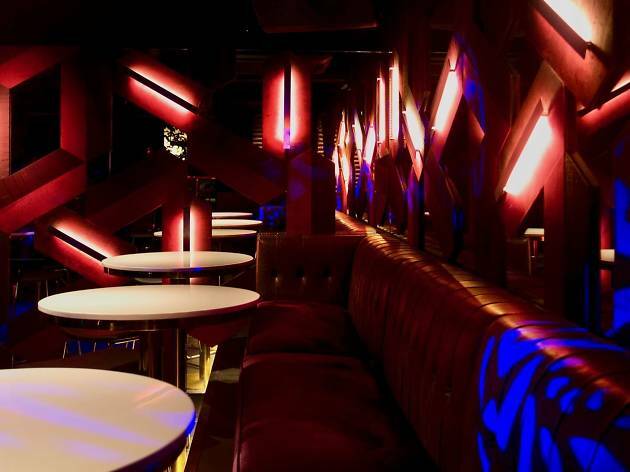 One of the few LGBTI-friendly bars in Hong Kong, Petticoat Lane shines not only as an inclusive space, but as a great party venue to let loose. Come during Wednesday nights – or Wednes-gay as Petticoat calls it – after 10pm for free-flow vodka. And don’t miss the occasional drag performances by the fabulous members of the local (and growing) drag queen community too.